What is gin? - What's Katie Doing? 2016 may have had its share of disappointments, but in one way it was truly exceptional. We in the UK consumed endless amounts of Mother’s Ruin. In fact, we drank the equivalent of 1.12 BILLION Gin & Tonics in 2016!! Perhaps we all found this the only way to deal with the let-downs of the year?! Not only have we been consuming record-breaking amounts of gin, but we also gained 40 new distilleries between January and November last year. Pretty amazing for gin lovers, wouldn’t you say? 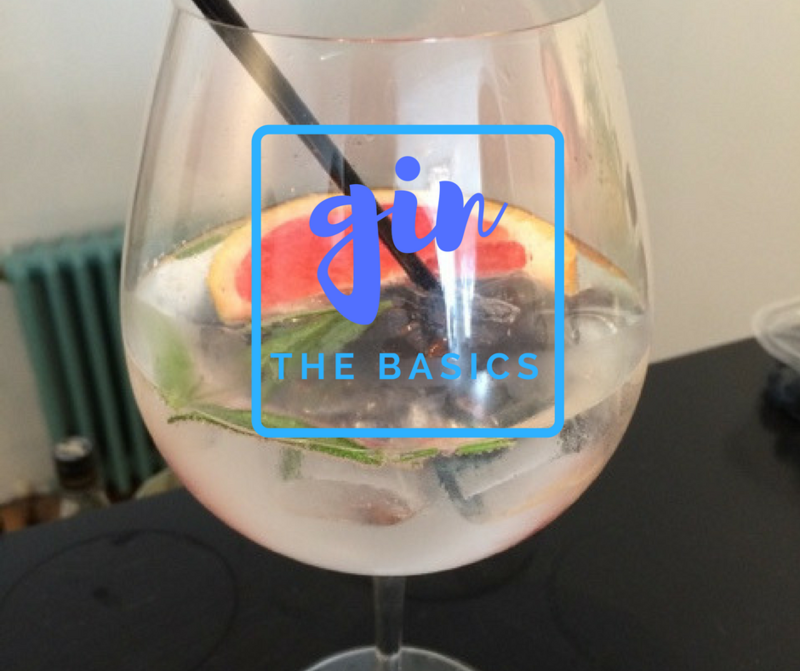 As last year was officially the Year of Gin, I feel it is time to recap on what we actually know about our favourite tipple. Time to go back to basics. 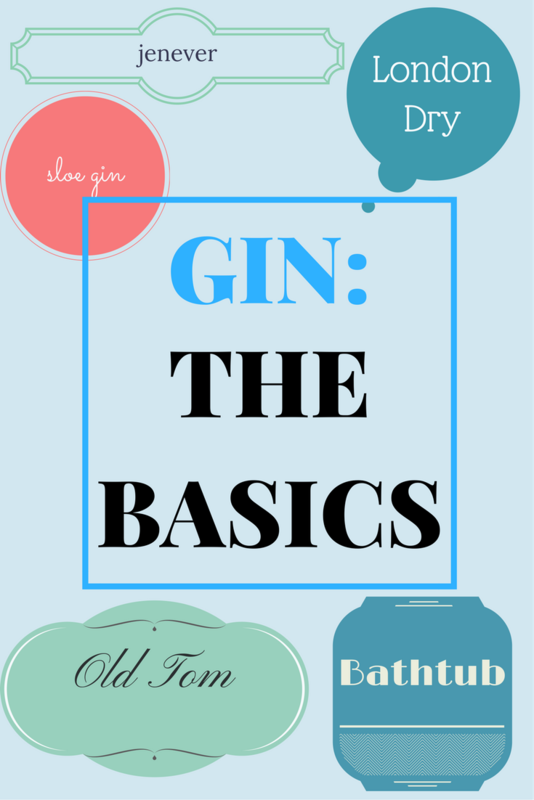 There are several ways to make gin, but first you need to have a base spirit. The base for gin is essentially a good-quality vodka (excluding jenever). How the botanicals are mixed with the base spirit is up to the distiller. Either a pot or column still is used when the spirit is redistilled or, alternatively, the botanicals can simply be left to macerate in with the neutral spirit. Gin needs to be a minimum of 37.5% ABV according to EU regulations, but in the US, all gin is a minimum of 40% ABV. Below you can find more details about each gin type and what is typical for each category. No, it doesn’t mean the gin is made in London, although it may be. 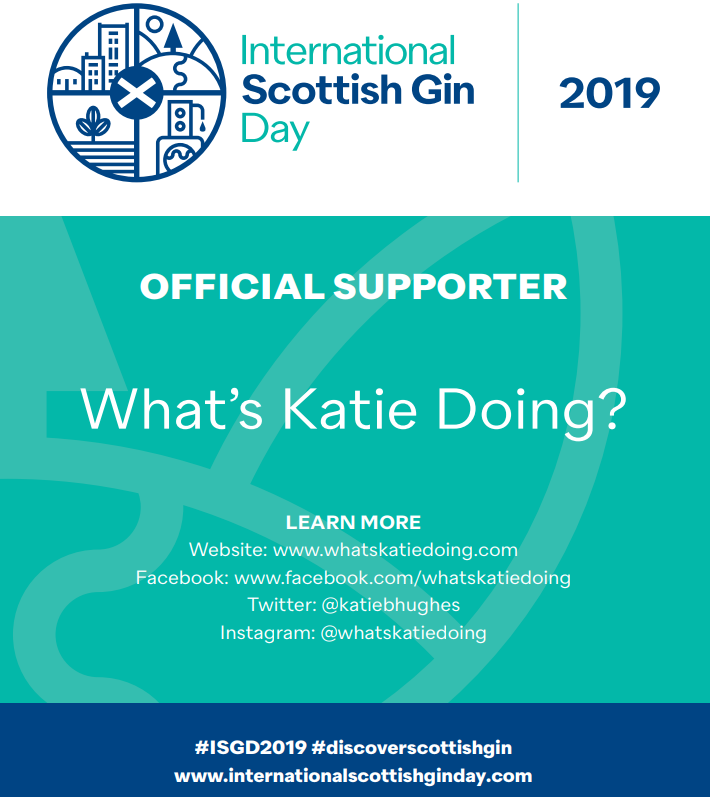 It is an indication of how the gin is made: it needs to be distilled to at least 70% ABV, must not have any artificial ingredients, and no colourings or flavourings should be added after distillation. Only a minute amount of sugar can be added after the distillation. London Dry Gins tend to be more juniper heavy compared to other types. For example, Tanqueray and Sipsmith make London Dry Gin. 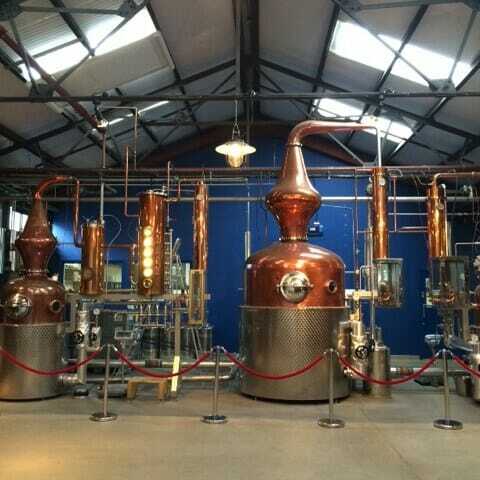 Read more about gin club’s trip to Sipsmith distillery. This is a sweeter type of gin as sugar is added after redistillation. 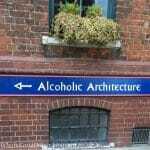 Otherwise it’s very similar to London Dry. 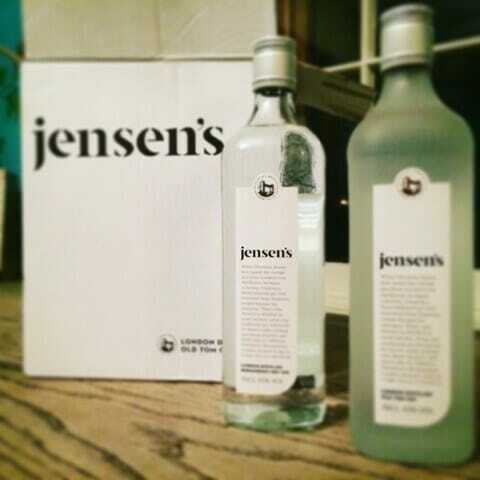 Try Old Tom Gins from Hayman’s Distillery or Jensen’s as an example. Bathtub don’t make it in a bathtub – but they like their rubber ducks! Also known as Dutch Genever, this is made from malt grain mash. It is the malt that gives these gins a more aromatic and sugary base. After distillation, the spirit is aged in barrels. The taste brings to mind bourbon. 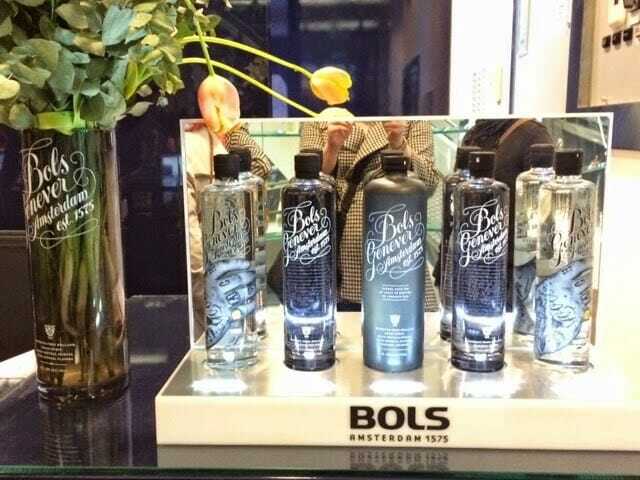 Bols Genever is a well-known example of jenever. Last year, Pickering’s Gin released a limited-edition oaked gin series, where they used whisky casks from five different Scottish regions. (Pickering’s made everyone gin bauble mad this Christmas too!) These don’t come under the jenever category as the base spirit is different, but oak-aged gins are made with the jenever tradition in mind. Worth a try. Sloe berries are soaked in gin and left to macerate for months. When the mixture is ready it is filtered and sweetened with sugar. Sloe gin is not officially a gin as it has a lower ABV (no more than 30% ABV). It is the botanicals that make the gin. A good gin normally has six to ten botanicals, although, as always, there are a few exceptions to the rule, such as The Botanist (which is amazing, btw!) with a whopping 31 botanicals. Juniper is always the predominant flavour. Other common ones are angelica, cassia bark, coriander seeds, orris root, liquorice, citrus peel, anise, nutmeg or cinnamon. Juniper, coriander and angelica are often considered the holy trinity of gin botanicals. Every distillery has their own secret recipes; some use more exotic fruits or spices, such as kaffir lime leaves, heather, seaweed, almond flakes, honey or even coconut! The current trend in craft gins is to use ingredients found locally; some handpick or even grow some of their own ingredients. Curio Gin uses rock samphire, which is handpicked from the clifftops in Cornwall, and the kelp, carline thistle and blaeberry in Kirsty’s Gin are all picked around the farmlands near Arbikie Distillery. Even if the year 2016 was great for gin, all the signs are that the boom in gin sales and the varieties and complexities will continue to grow. The days are long gone when it was sufficient to go into a bar and ask for just a ‘gin & tonic’. 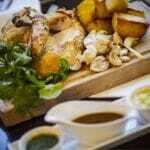 We do need to grow along with the market to keep up on the latest trends and flavours. 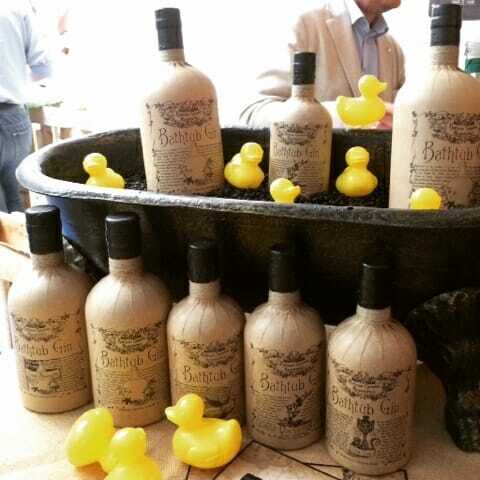 There are many gin festivals around the UK which are both educational and fun. A great way to explore new gins; you might even find some new favourites! This year we will see more interesting botanicals used in both gins and in gin cocktails. For example, there’s a Hot Gin Roof happening just now in London, where Sipsmith has teamed up with Ham Yard Hotel to provide gin sessions with hot G&Ts and hot gin cocktails! Imagination continues to grow in 2017! What types of gin do you prefer? 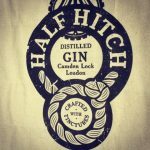 What are you expecting from the gin market in 2017? Written by Inka from On the Sauce Again blog, follow her on Twitter, Instagram and Facebook. 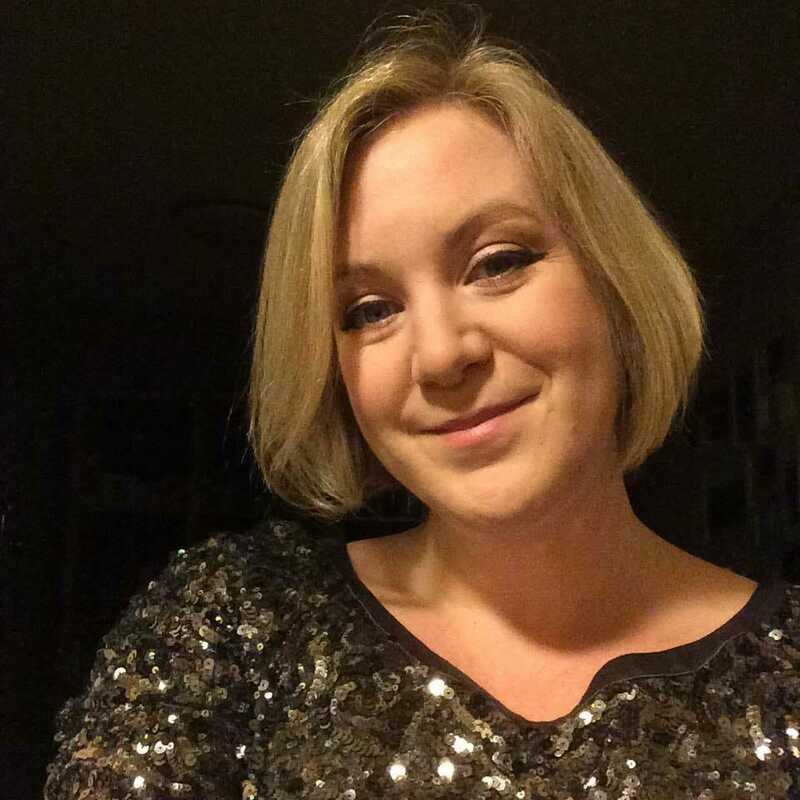 Inka is a freelance blogger on spirits, taking a largely female perspective as she looks at all things drink related from around the globe. 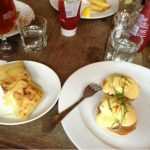 Her blog, On the Sauce Again, covers anything from gin to whisky to sherry. She is obsessed about glassware and is always on the lookout for new top quality drinks.